By focusing on the essential core knowledge of business administration the preparation effort for the EBC*L test is manageable. Depending on the knowledge and practical experience a preparation time of 40 to 90 hours for each of the three levels can be expected. 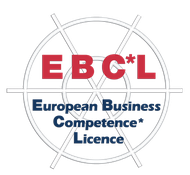 The Council Business Competence for Europe and EBC L International recommend the blended learning - method: it combines self study on the computer with a seminar. 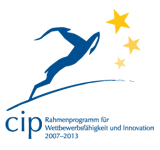 For more information about EBC*L contact directly the --> EBC*L Representative for your country.